Finding a gift that’s spot on can take time. And we know that at Christmas with lots of stuff to get done, time isn't really on your side. So we've decided to give you a hand... Meet your all-time faves. 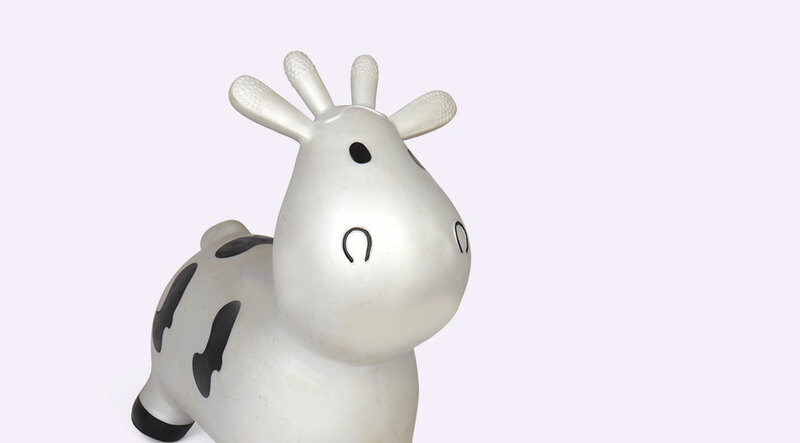 Loved by both kids and parents, these toys are our best sellers, year after year and hit the spot every time. What are you waiting for? Meet the pyjamas that allow little people to (literally) make their mark. Simple to master; colour in, air dry or iron, then wear them and feel snazzy. The limited festive design makes a perfect addition to Christmas Eve boxes, or as a way to keep them busy on the big day. Made from 100% natural Hevea rubber, this super soft teether makes the perfect gift for little chompers. 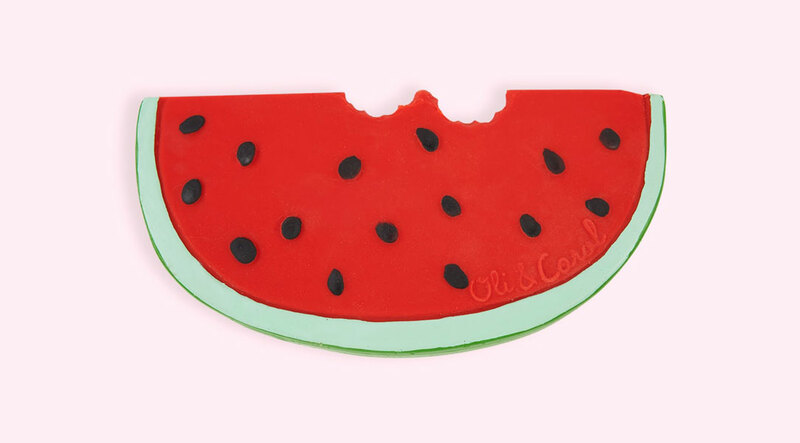 It’s fun, juicy, design is eye catching and it doubles as a bath toy once those pesky teeth are through. Like a space hopper, but way more stable, Happy Hopperz are a great way to burn off excess energy. Super popular with little people, they’re fun and help build balance. This easel has it all going on. 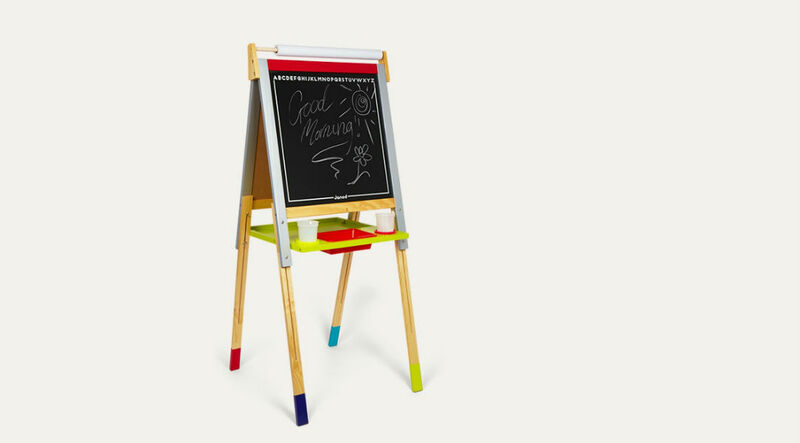 It has blackboard paint on one side - for maximum chalking opportunities. The other side is a magnetic whiteboard, with a roll down paper and little magnets to hold it in place. Oh, and it's strong enough for two little artists to play with. #doubleduty. 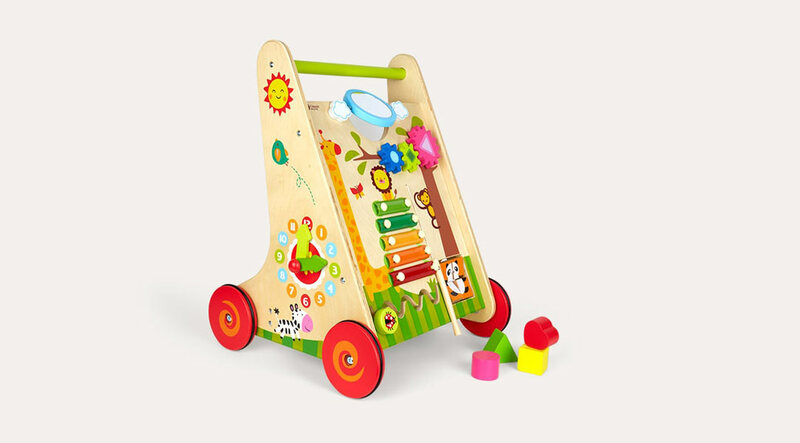 Packed with activities, this activity walker helps tots learn new things whilst they get active (double win!). Its super sturdy base means they can’t topple and it’s easy to push. With a clock, blocks and puzzle, it’s the gift that, well, just, keeps giving. 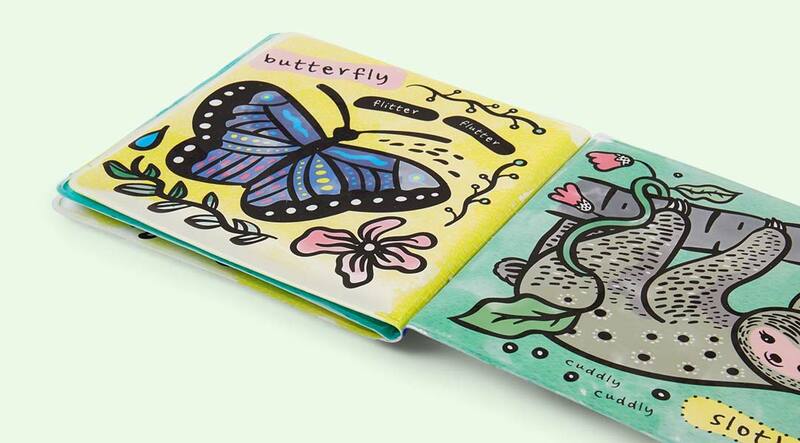 This soft-touch padded bath book from Wee Gallery is pure genius! It starts off black and white, then dip a finger in the water and watch the colours start appearing. Want to be more precise? Little ones can take a clean paintbrush into the bath, to colour in between the lines. Perfect for their first Christmas, this activity centre from Skip Hop will last them from babe to pre-schooler! With over 25 developmental activities to play with they’re sure to not get bored after a week. 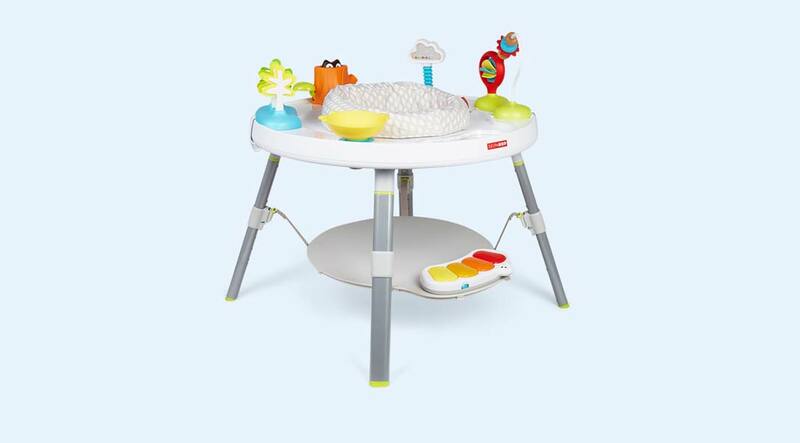 As they grow it changes into a activity table to cruise around and then into a drawing table. 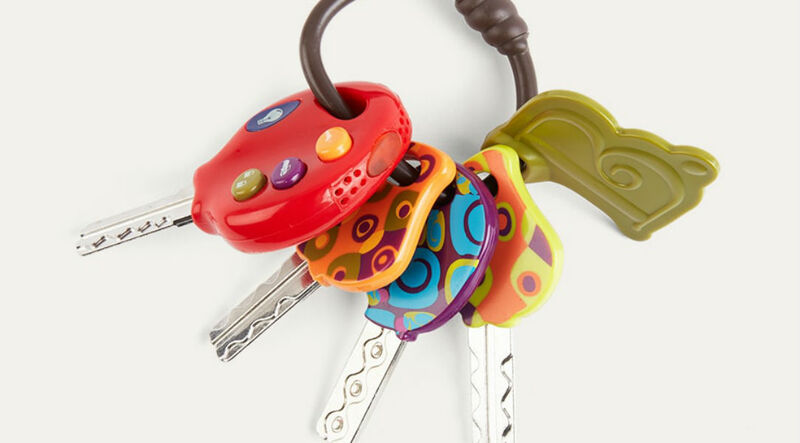 This cool set of 4 safe stainless steel keys are a must for any little key thief. They'll love the push-button light feature, while 3 fun sounds are designed to keep them occupied. With so many cool features, they’ll leave your set of keys alone. Promise. So there you have it. Eight of our best sellers that are sure to be a hit on Christmas Day and beyond. Happy playing kids...and grown ups!